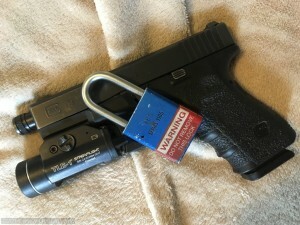 Mandatory Gun Locks – Coming Soon To A State Near You? 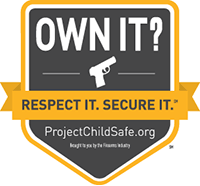 Firearms safety is every gun owner’s job – from knowing the four rules of gun safety to enacting the Own It/Respect It/Secure It mantra of NSSF’s Project Childsafe. 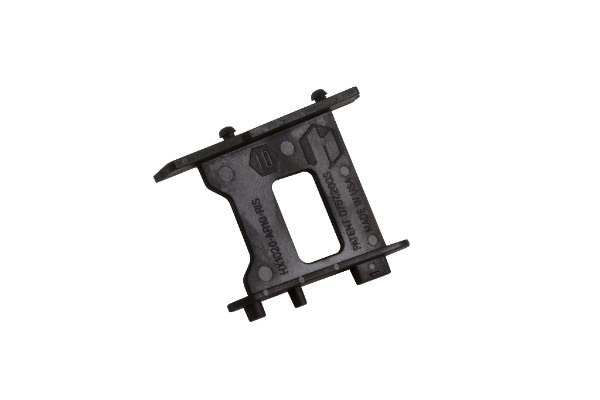 With many states eyeing legislation (no fewer than 15 states have proposed legislation in the past year and another dozen or so with it already on the books) to mimic California’s state gun lock law, a number of manufacturers are offering solutions intended to prevent unauthorized access to firearms. 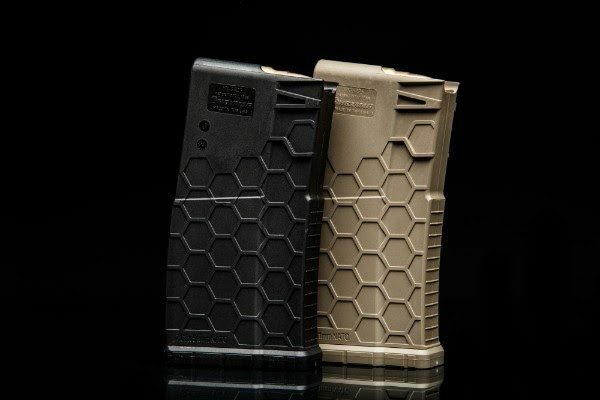 We had a chance to visit with a few of them at SHOT Show 2018.